“From day one, the CollectPlus team has been on point in producing the perfect customized billing & collection software to meet our specific needs. Because of the CollectPlus software we have increased productivity, effectiveness, and the automating of specific services has made us more efficient. *CollectPlus is compatible with both CMS 1500 (08-05) and CMS 1500 (02/12) versions. In addition to generating and filling the CMS 1500 forms automatically, CollectPlus can also transmit electronic versions of the 1500 forms. 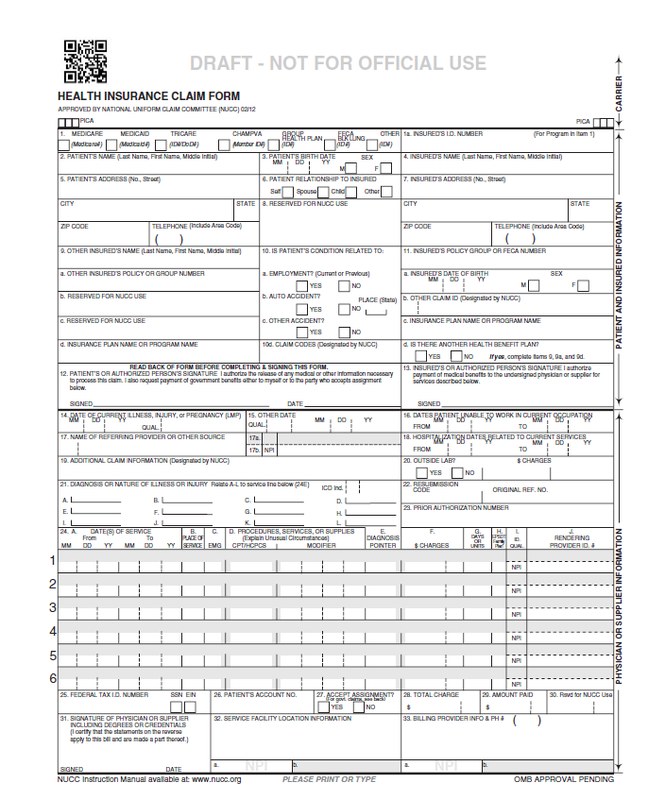 The electronic format we use is approved by the clearinghouse Magellan Provider (http://www.magellanprovider.com). Copyright © ICCO. All Rights Reserved.